Are You Ready to Scrapbook Your Way? We live in a world where a camera is always within reach and creative options are abundant. 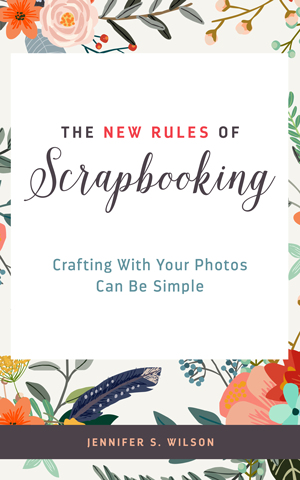 Here at Simple Scrapper we celebrate writing your own rules for scrapbooking and choosing the memory-keeping approach that works best for you. 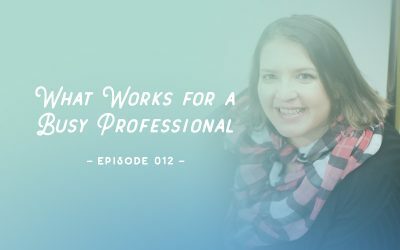 Get started today with our free podcast and workbook. Thank you for making our 10th Anniversary special! We've made time just for you. 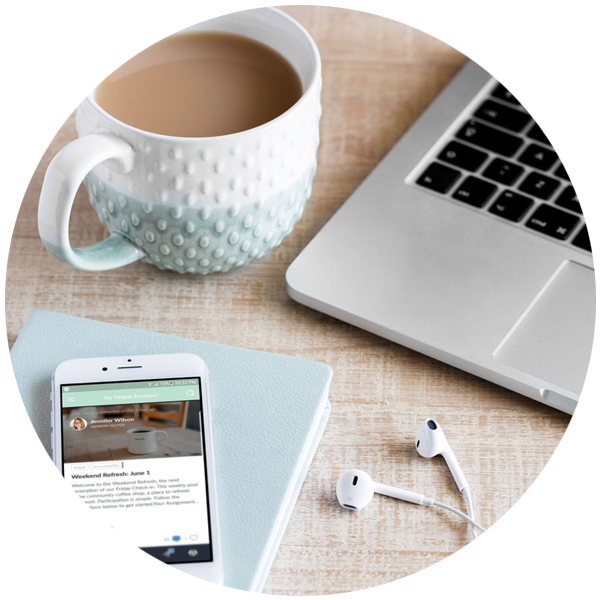 The membership at Simple Scrapper offers a monthly, member-exclusive magazine to remind you to slow down and take time to recharge. 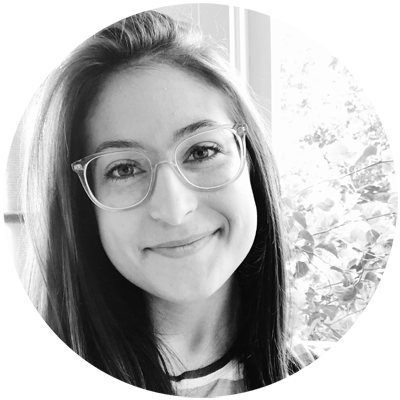 The membership at Simple Scrapper offers a breadth of style inspiration through our creative team and monthly featured artists. 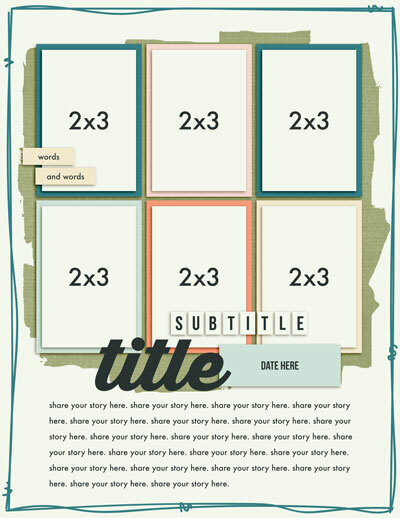 The membership at Simple Scrapper offers new sketches, digital templates, and story prompts each month so you always know where to begin. 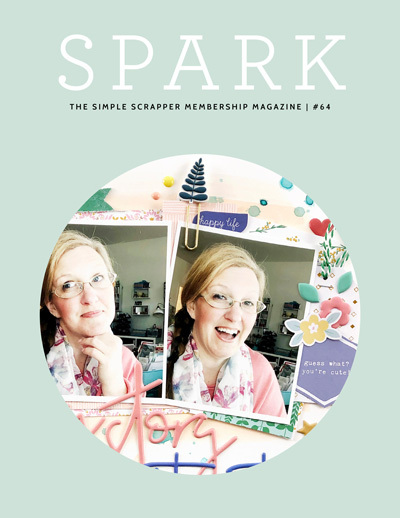 The membership at Simple Scrapper offers an online community of women who understand your love of photographs and pretty papers. 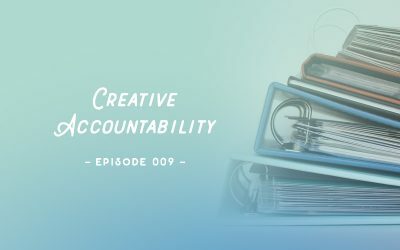 Join Jennifer Wilson for honest, insightful recorded videos and live conversations about your favorite creative hobby. In this episode I’m exploring whether I agree with the advice I gave 6 years ago on YouTube. 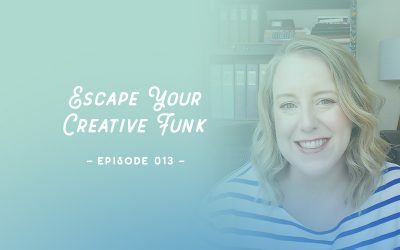 In this episode I’m sharing my best advice for finding your creative mojo. This month we’re celebrating the creative talents of Suzanna Stein and diving into the spring session of our Refresh member retreat. 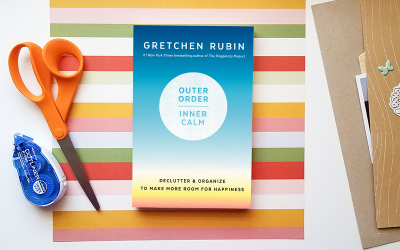 Personalize your home organization strategies to create more peace and tranquility in your mind and life. 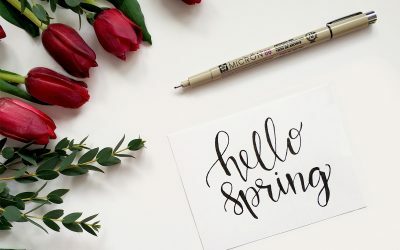 Clear out your creative clutter and get ready for a fun and productive season of memory keeping. 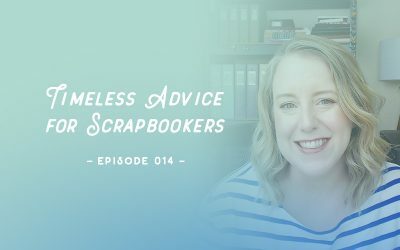 In this episode I’m joined by Audrey Medd to explore hybrid and digital techniques for traditional scrapbookers. 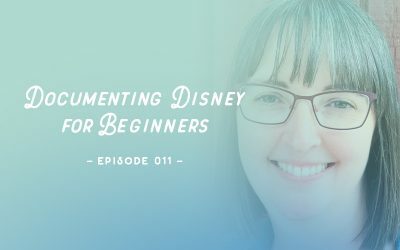 In this episode we’re talking about the basics of memory keeping and your Walt Disney World vacation. 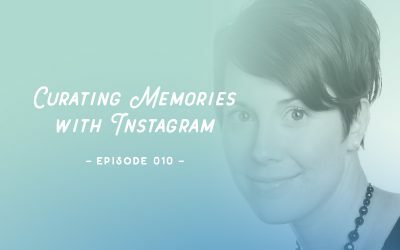 In this episode we’re exploring how Jess Forster is using Instagram as part of her memory keeping process. 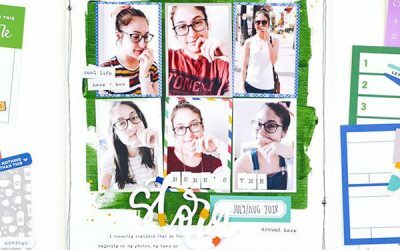 End procrastination and find your creative mojo with the new rules of scrapbooking. Rule #1: Start writing your own rules. Rule #2: Don’t try to scrapbook it all. Rule #3: Simplify by putting story first. Rule #4: Personalize your process. Rule #5: Let the seasons guide you.